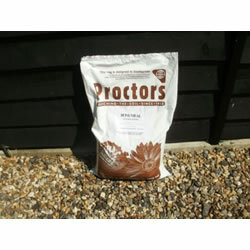 Bonemeal is a very long lasting slow release organic fertilizer ideal for trees, shrubs, hedges and flowering plants. 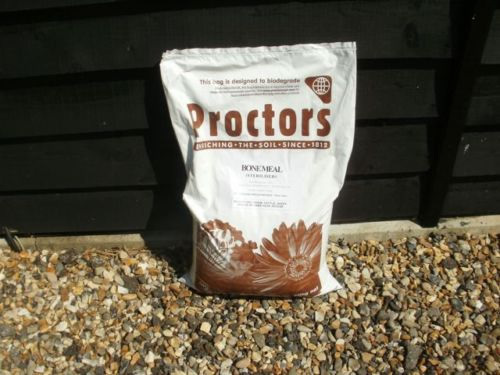 we are offering a 20 kg bag at a price per kilo which is a fraction of the cost of small packs available from the diy chains and garden centres. You will notice a huge difference if your plants are well fed. Feeding will drastically reduce the time taken for a hedge to reach it's desired height for example and growth will be stronger and more healthy. Fruit and vegetable plants will produce better crops with more flavour. We recommend that all plants are top dressed.